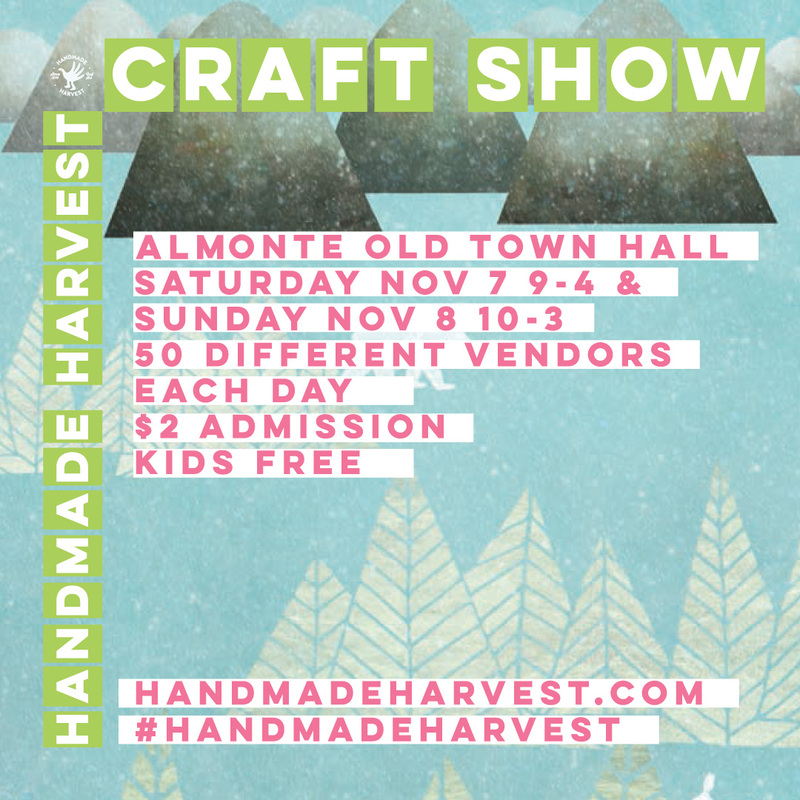 I'm so excited to have been selected to participate in Handmade Harvest Holiday this year!! I remember hearing about this fair several years ago and dreaming about how awesome it must be to be an artist sharing their handmade goodness with others. And now I've been selected to do just that! I'm in seriously good company this year; check out the full list of local artists here.